Fine wine fraud, Babe Ruth’s glove, and other crafty fake antiques. 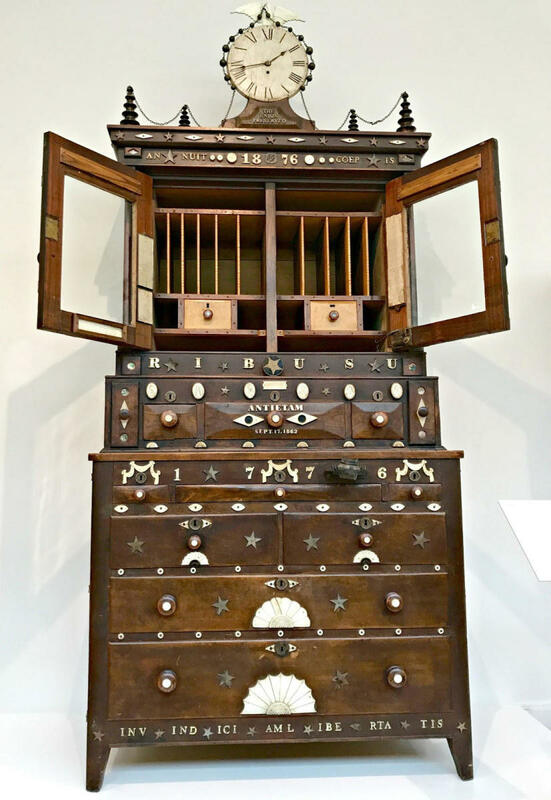 Until recently, an elaborate secretary (i.e., a desk with drawers) built to honor a Union soldier, John Bingham, stood on display in the Wadsworth Atheneum in Hartford, Connecticut. 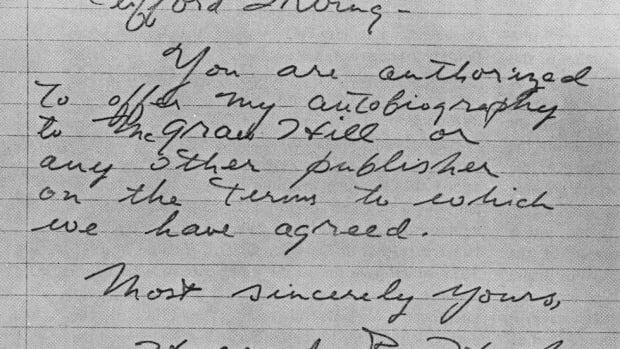 A detail on the secretary’s front specified where Bingham had died—Antietam, Sept. 17, 1862—and a note from one of his descendants inside described how important it had been to the family. But the museum had to remove it from display after it realized the desk was a fake, and an elaborate one at that (it includes a music box that plays “Yankee Doodle”). A woodworker named Harold Gordon has since taken responsibility for designing the piece of furniture and falsely linking it to Bingham, who was a real soldier during the Civil War. 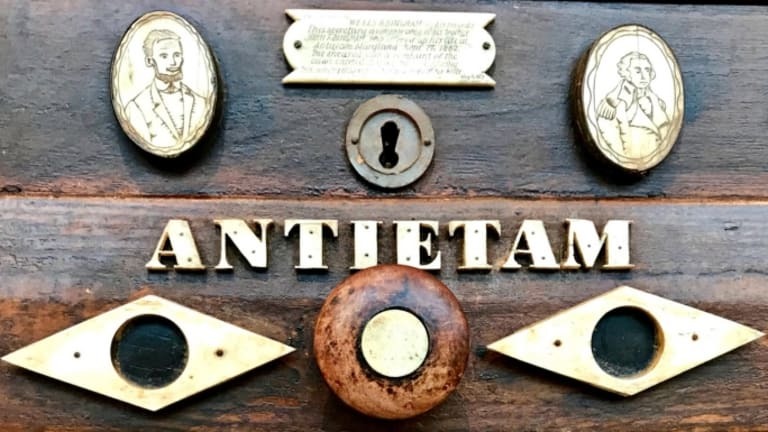 You should think twice before you buy a signed baseball, because there are an extraordinary number of forgeries in the sports memorabilia world. In 2012, a man named Irving Scheib received two years of probation for claiming a baseball mitt he’d bought on eBay belonged to baseball legend Babe Ruth. 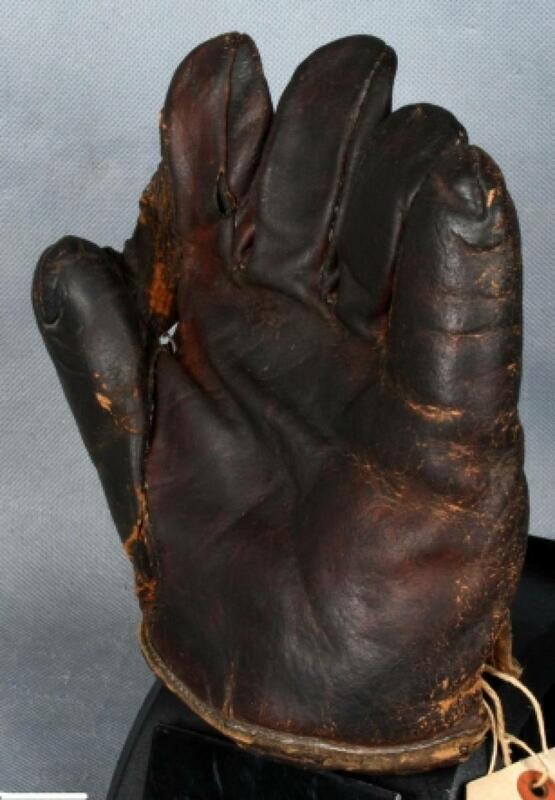 The glove actually was a real antique dating to the 1890s, the decade when Ruth was born. 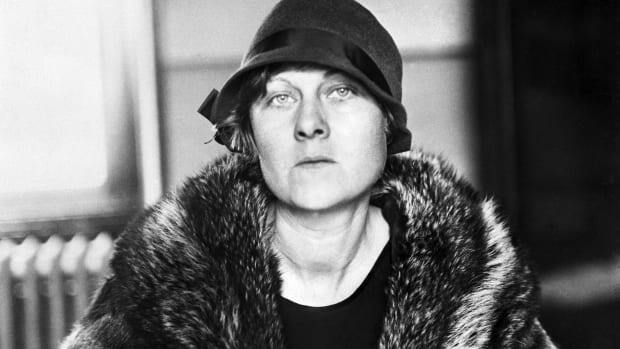 But the celebrity connection was completely Scheib’s invention. One of the most expensive bottles of wine ever sold at auction is a 1787 Château Lafite Bordeaux owned by Thomas Jefferson. In 1985, Christopher Forbes (yes, that Forbes) bought it for $156,000. 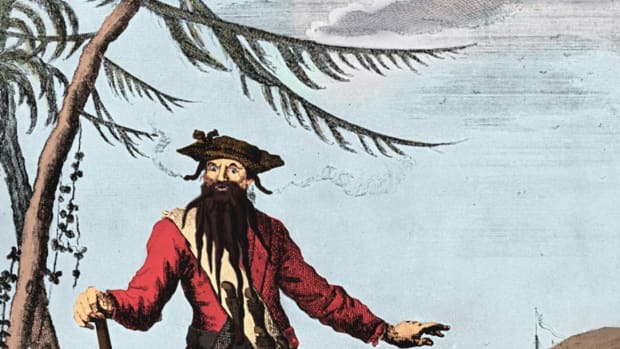 Little did he know that a few decades later, it would be the subject of a book, The Billionaire’s Vinegar, detailing how it was an elaborate fake. 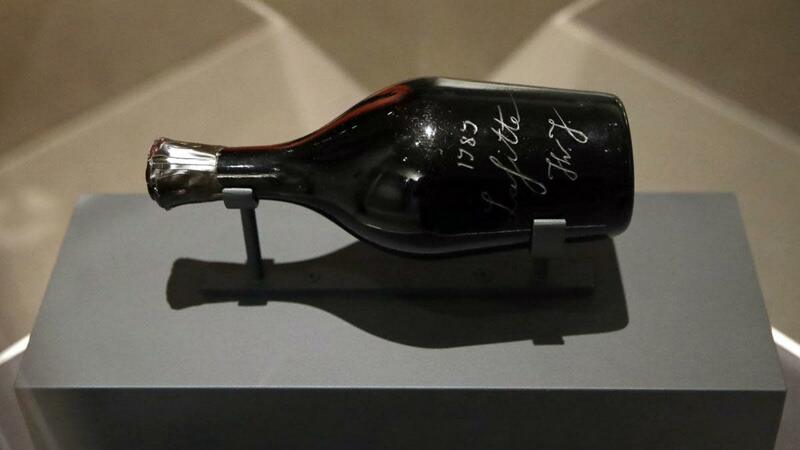 That bottle was part of a larger collection of wine that a forger known as Hardy Rodenstock claimed he had found behind a brick wall in Paris. William Koch (yes, that Koch) also bought some of those bottles in the 1980s. Decades later, his staff discovered that the bottles were likely fake when they tried to authenticate them. At one point, a master glass engraver “looked at the engraving on the bottles, and said this was done with an electric drill, and not an 18th-century piece,” Eaton says. In the 2000s, Koch responded to these discoveries by pressing charges against Rodenstock, whose real name turned out to be Meinhard Goerke, for his fine-wine fraud. “Early American silver in the 1930s was really hot stuff,” Eaton says—which means it was also a hot market for fakes. 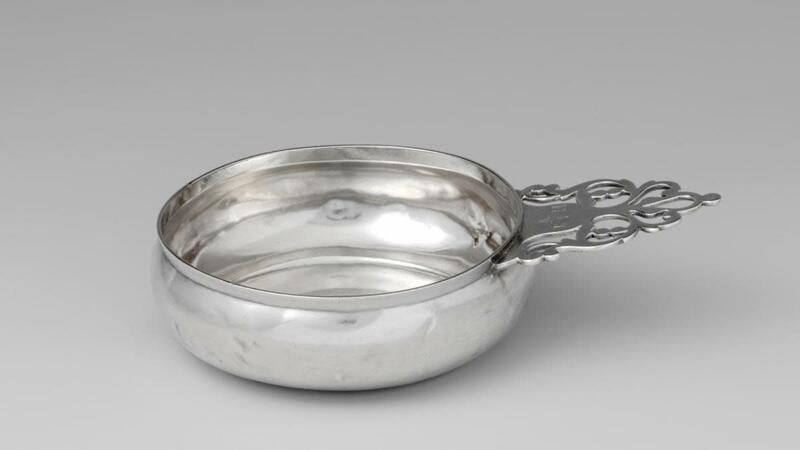 In the ‘30s and ‘40s, newspapers reported that collector Arthur Lenssen had purchased antique silver smithed in the shop of patriot Paul Revere. Afterwards, forgers began to target him. 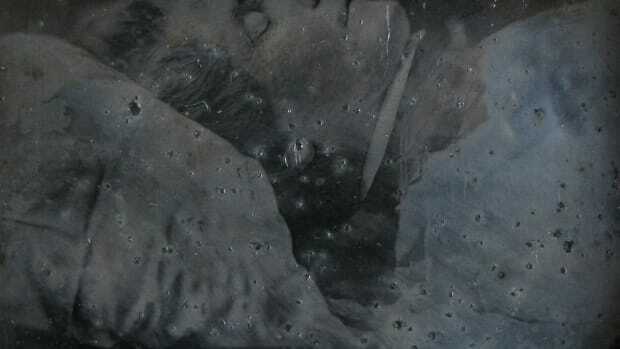 After Lenssen died, experts discovered that 75 percent of his silver collection was fake, and that most of those forgeries had come from just two dealers in Philadelphia, Eaton explains. French authorities arrested two antiques dealers in 2016 under suspicion of selling fake period furniture to the Palace of Versailles. These included two stools, an armchair, and another chair supposedly made for Madame du Barry, King Louis XV’s mistress, in the 18th century. 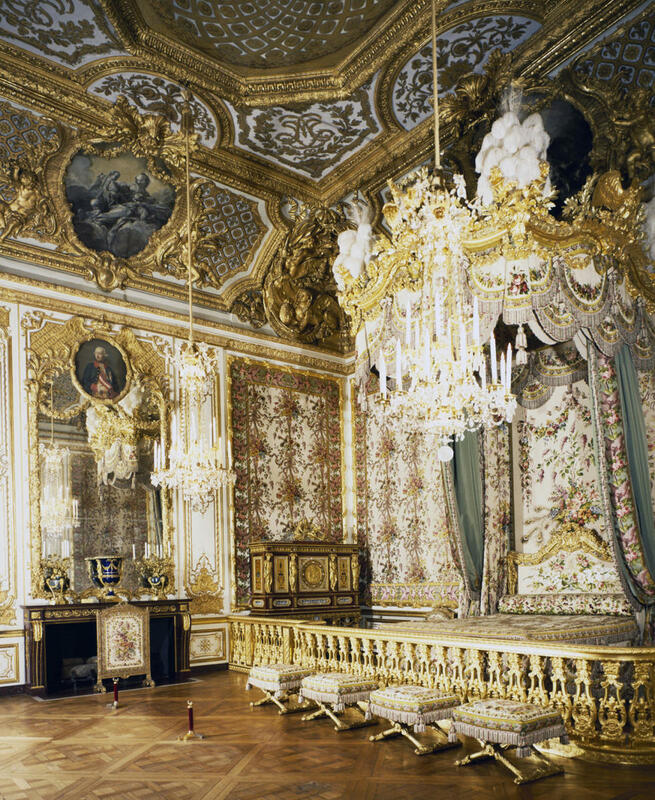 The French government had purchased the four pieces of furniture for 2.7 million euros (about $3 million). However, it began to investigate them once Charles Hooreman, an 18th-century chair specialist, told Versailles he thought they were fake. The two dealers—Bill Pallot and Laurent Kraemer—are still awaiting trial. Kraemer maintains his innocence, but Pallot has already admitted to commissioning an artist to forge the two chairs. The scandal has rocked the antiques world in France, as Pallot was formerly considered one of the foremost, if not the foremost, 18th-century chair expert in the country. 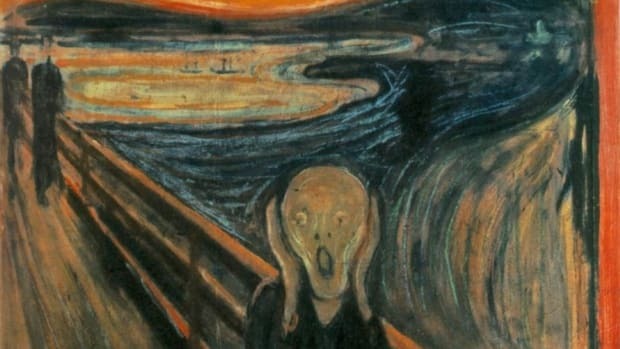 Vampires aren’t real, but the historical fear of them is. 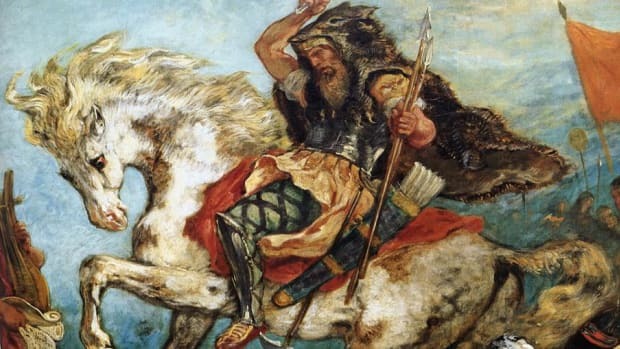 From at least the 16th through the early 20th centuries, people across Europe and the United States performed rituals to stop the dead from rising and feasting on the living. 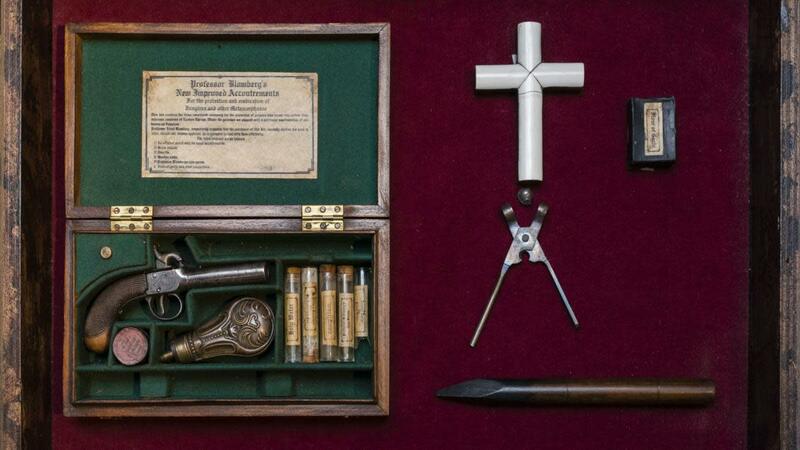 So when someone tells you they have an antique “vampire hunting kit,” could they be telling the truth? Not likely, Eaton says. She once examined a kit with a 19th-century box and a real handgun. But, she said, it also had optical brighteners, which are a 20th-century invention. Additionally, she and other researchers found the silver bullets were made of pewter. So far, none of the many so-called kits floating around has ever been authenticated.